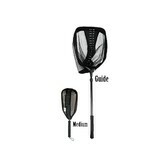 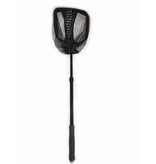 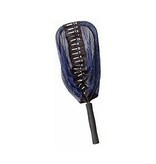 The only landing net that measures the fish. 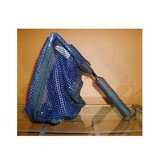 Fish friendly nylon net bag. 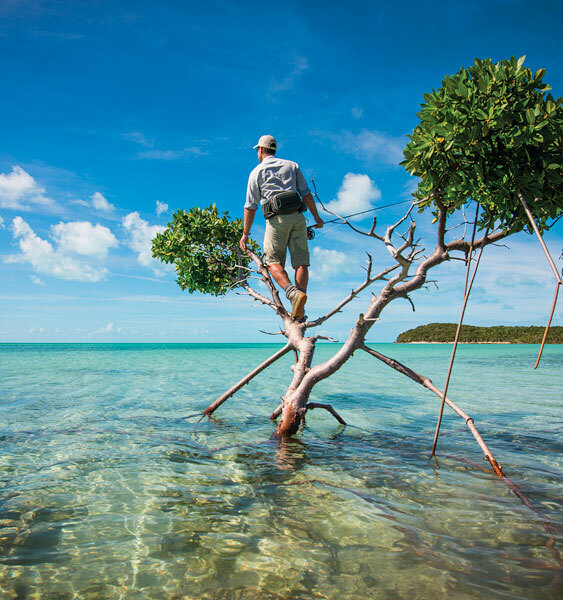 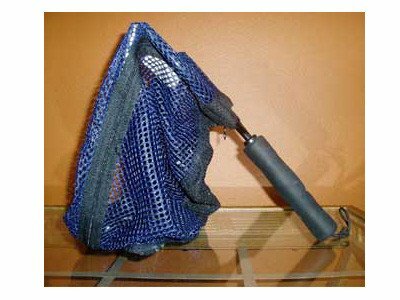 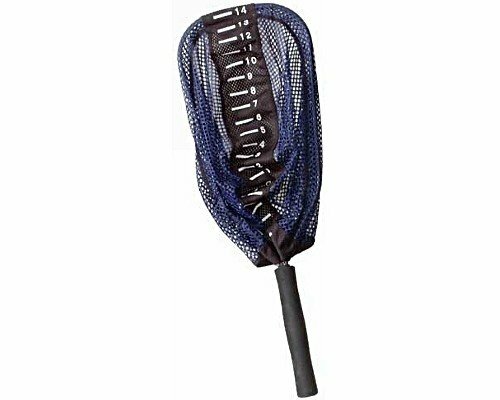 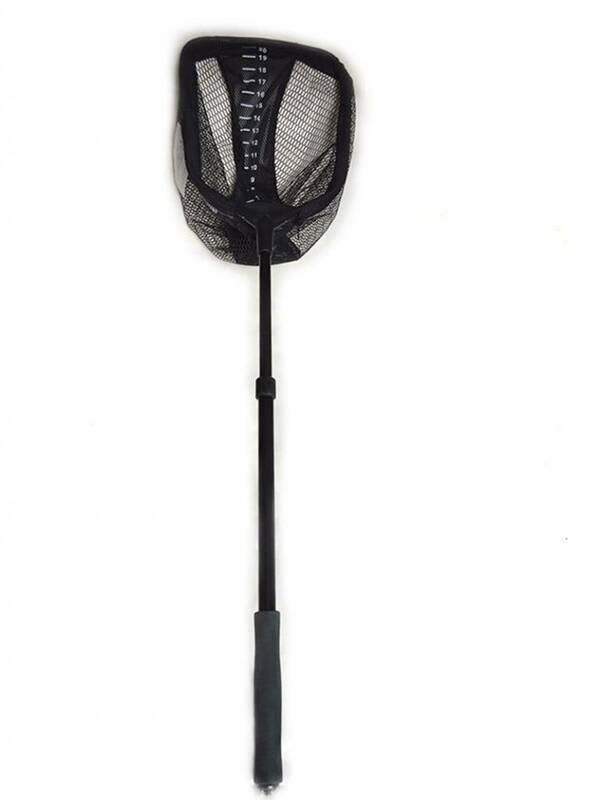 The Measure Net is made of strong aluminum tubing with a durable rubber handle that allows the net to float. 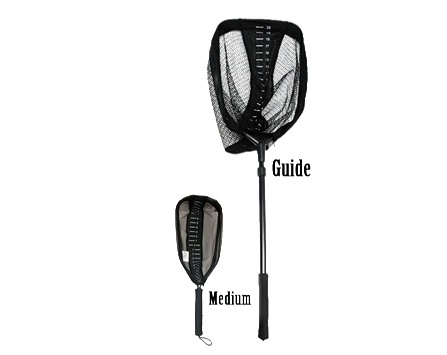 The frame width is 16", frame length is 23" and the total length is 55".